Thank you so much for picking up your copy of Hymns for Christmas! This project started as a “what if” dream, to sitting down to think through the arrangements, to successful crowd-funding of production through Kickstarter, to the finished tracks you’re about to receive. The fact that I get to share this part of my soul with people like you means the world to me! As my way of saying THANK YOU for your support, I wanted to give you the chance to get a physical copy of the Christmas Hymns CD and an exclusive EP preview demo album for my next planned music project called, “Hymns I Heard”. While the cost for a physical CD and an EP album like this would sell for $18, as my THANK YOU to you, I’m offering them to you for only $7 – Less than a half of the normal price. The EP contains 4 hymns I was able to record while in studio for the Christmas album, and is the first step toward a full length album of hymns I grew up hearing and singing in church as a boy. I will likely end up re-recording these songs later when I direct my attention to the full length album, so this may end up being the only release of these 4 recordings. 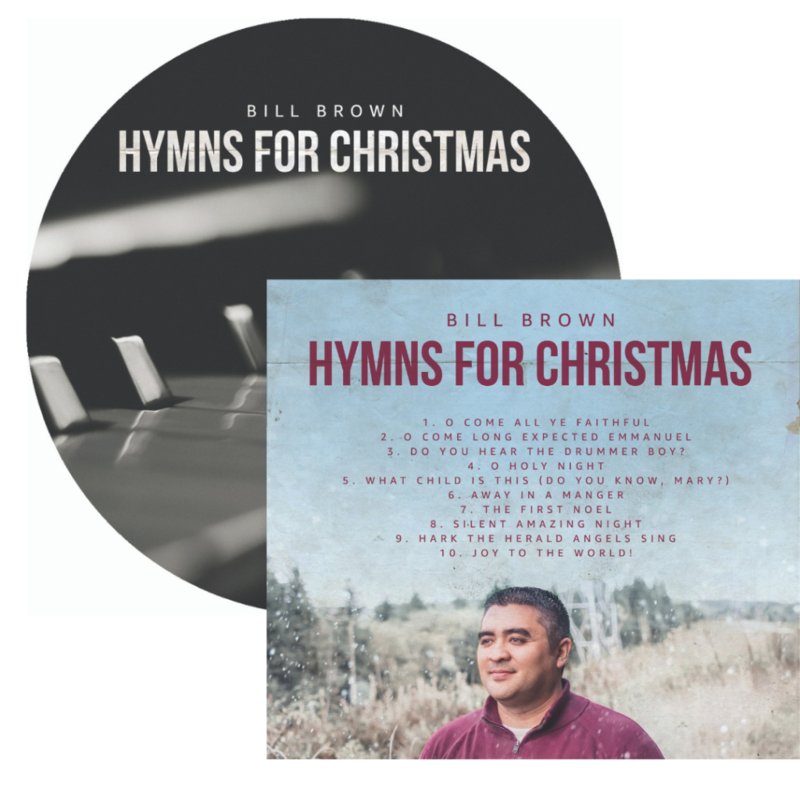 Available to you right now as my THANK YOU for purchasing the Hymns for Christmas album. To order the Physical CD for Hymns for Christmas, and the demo-EP for Hymns I Heard, simply click the order button that you should see below. The EP will be sent to your inbox in just a few moments! If you’d rather skip this special 50% Discount, then just click the “no thanks” link that you’ll find a little further down on this page. No thanks, I’d like to pass on this special Physical CD and Demo EP offer, and proceed with getting my download links.